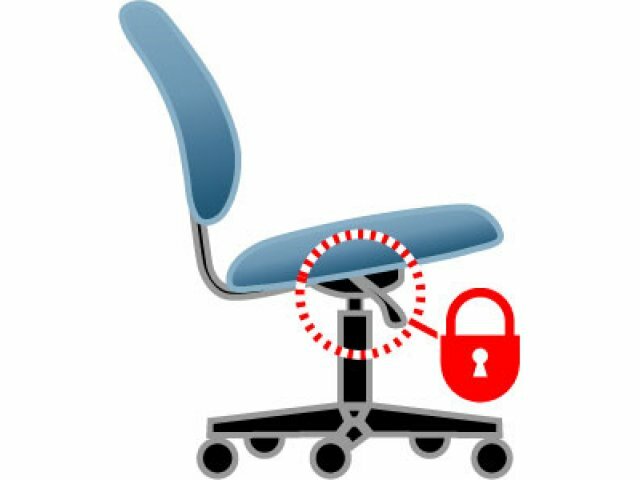 Administrative assistants, teachers and security guards alike are sure to appreciate the adjustable custom comfort of these office chairs. 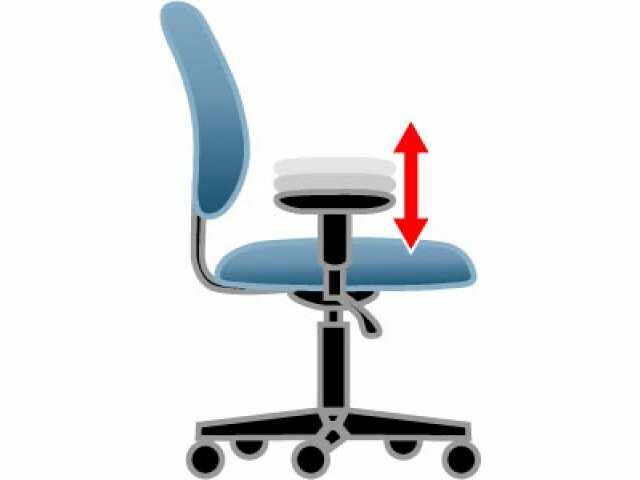 The Racer takes the pressure off of your back, neck and knees so you can focus on the students and the task at hand. 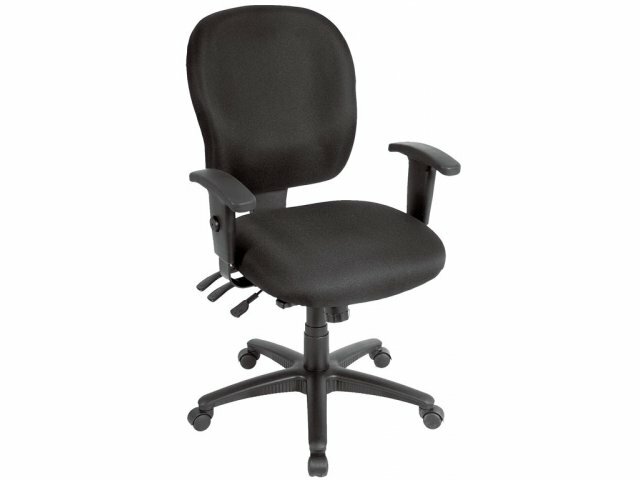 Its back has an adjustable angle and height, which provides proper support throughout the workday. 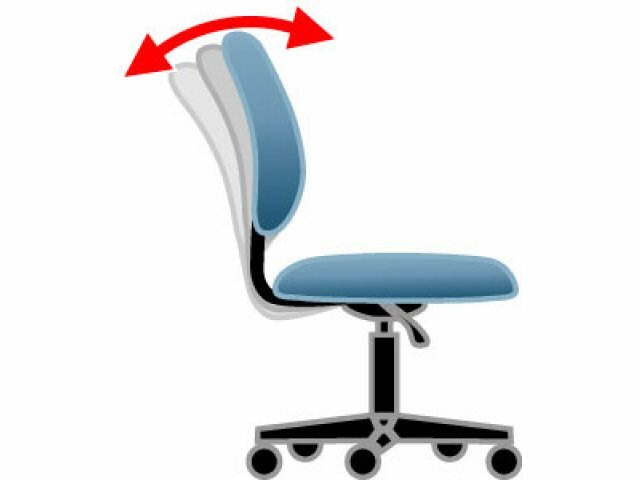 Long work hours don't have to mean back and neck pain. 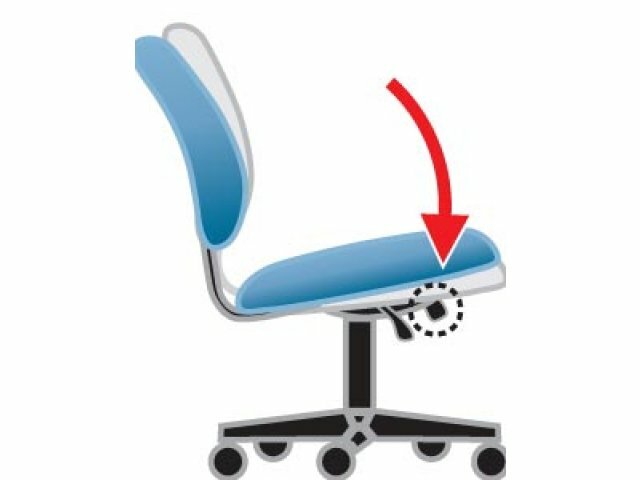 Tilt-tension control, seat-height adjustment and width- and height-adjustable arms keep your body correctly positioned. 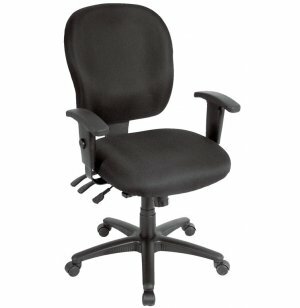 These office chairs allow teachers to concentrate on students and lesson plans instead of aches and pains. 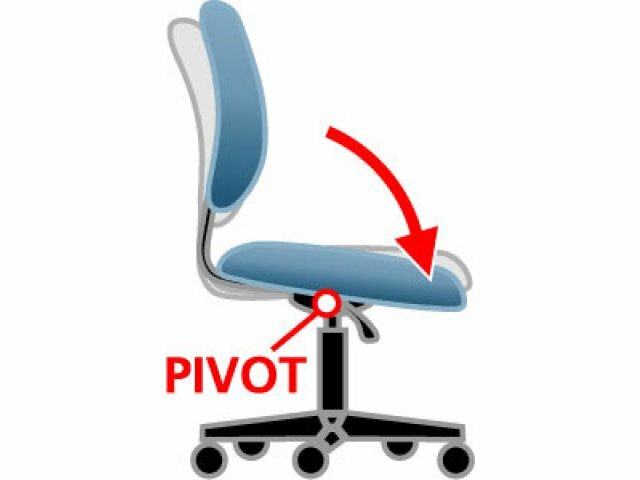 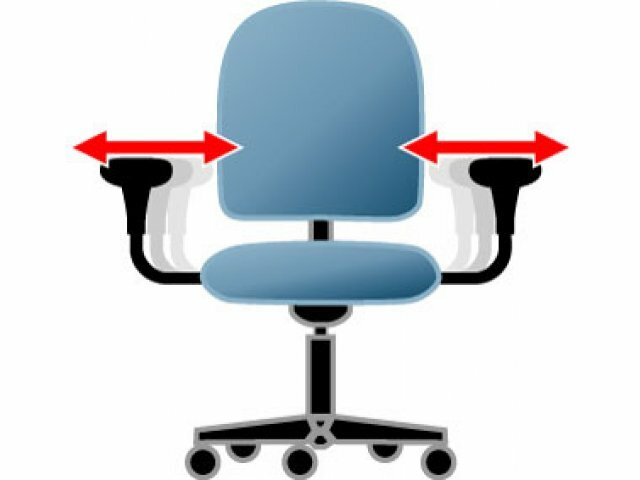 Healthy Posture: Tilt tension control and a forward seat tilt adjust to the optimal position for each individual. 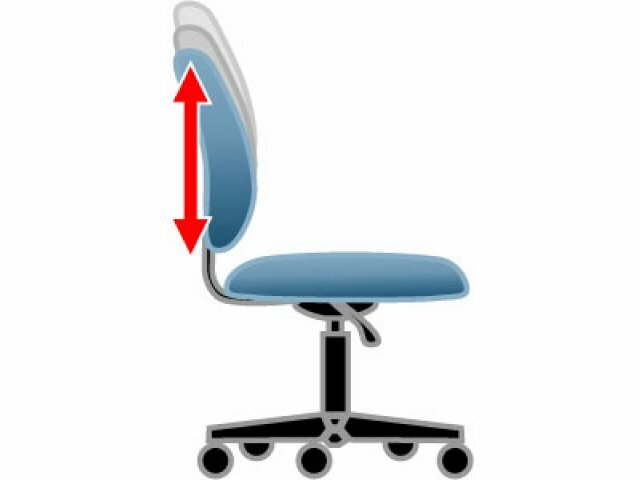 Perfect Fit: The back features an adjustable angle and height to accommodate people of various sizes. 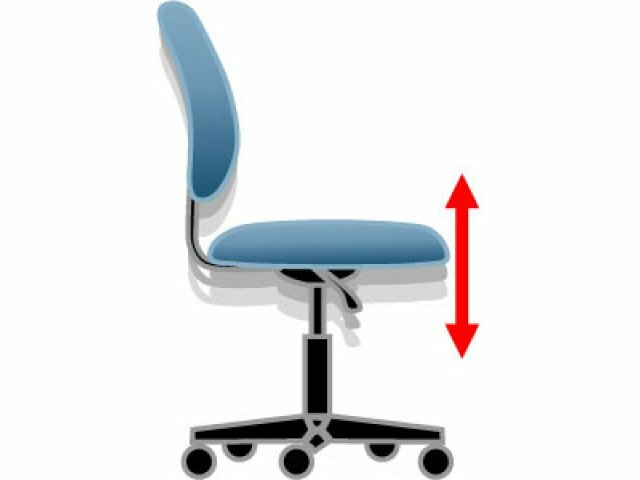 Custom Adjustment: The adjustable-height waterfall-edge seat reduces pressure at the back of the knees.